It's like we're watching Dragon Ball Z and YouTube just started chanting 'KAMEHAMEHA' at Twitch. In other words, it’s a more focused way to access the gaming content you already watch on YouTube-At-Large. 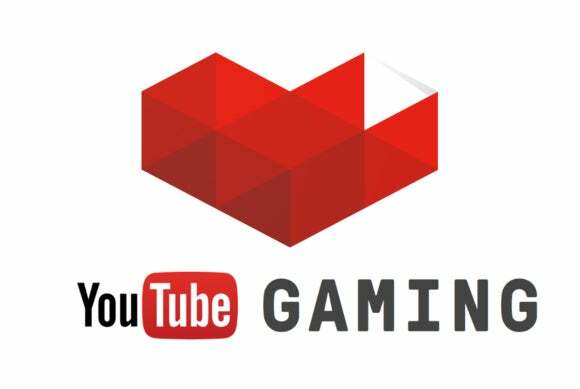 Any gaming videos uploaded to YouTube will be automatically ingested to YouTube Gaming and sorted by game, as well as by content creator. 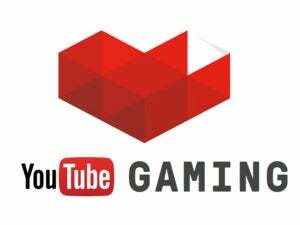 But more important to YouTube Gaming is the inclusion of YouTube’s new livestreaming tools, currently in beta. 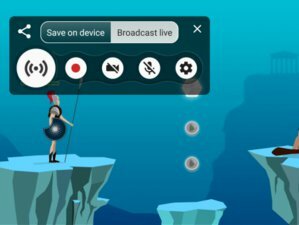 For years a convoluted mess, YouTube’s revamped livestreams to be more plug-and-play (a la Twitch) while also supporting 60 frames per second streaming, HTML5 playback, and DVR functionality (a.k.a. start watching a stream late and still be able to play from the beginning). 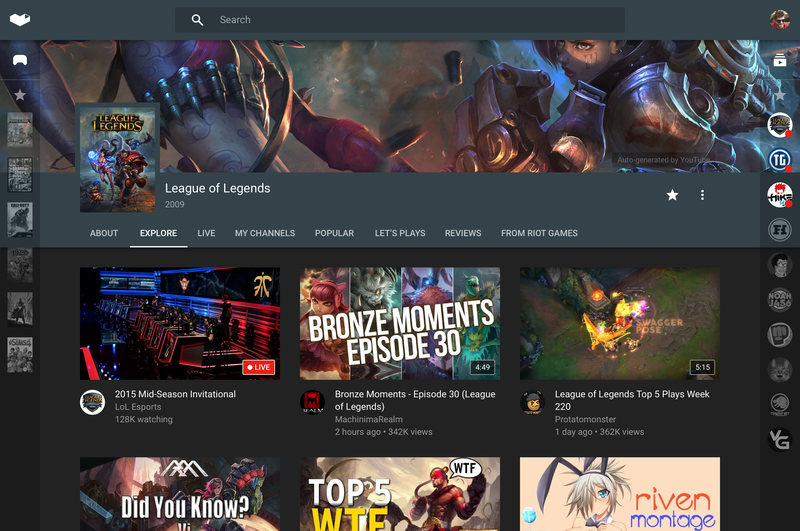 With many Twitch personalities already archiving streams on YouTube, there’s a decent chance some will start streaming through their YouTube channels also—especially if the ad revenue’s better. We’ll see how it shakes out. At the very least I expect it’ll light a fire under Twitch, and increased competition is never a bad thing.